Back in August, I blogged that some Chinese forumers are not happy with the new PLAN white pennant font. 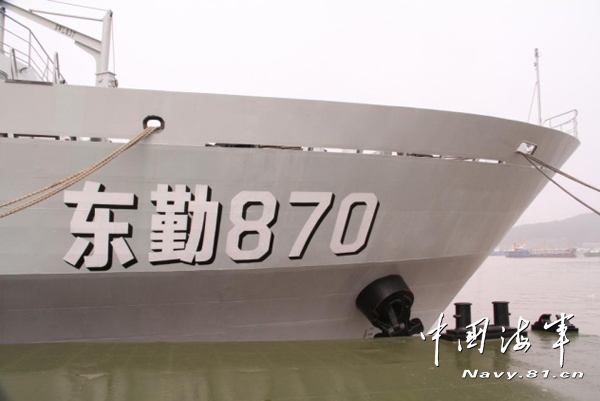 Well, according to today's PLA Daily, the new white pennant is now the official “naval hull number font”. 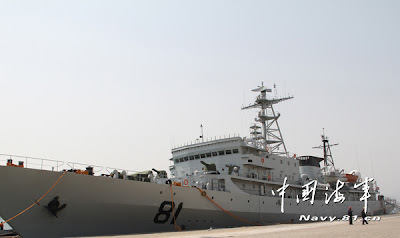 Recently some of the China Navy's latest vessels, including their newly commissioned 052C Luyang II class DDG 152, are sporting a USN like “white pennant” and this does not sit well with some Chinese “forumers”. They want to see a “China Navy with Chinese Characteristics” (bad English grammar included) not a USN a.k.a “Global Liberation Army – Navy” wanna be. My apologies to those who does get the GLA reference. Liaoning sporting the new GLA-N style font. 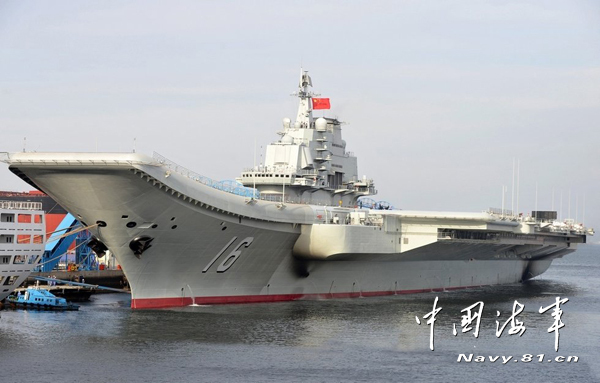 A pair of nearly-40-square-meter hull numbers “16” is extraordinarily conspicuous on the two sides of the bow of China’s first aircraft carrier “Liaoning Ship”. 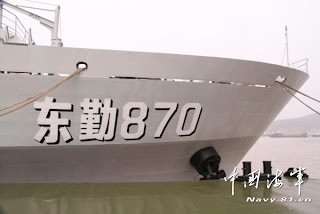 By comparison, it is easy to find that the elements of the hull number of the “Liaoning Ship”, such as font and color, are distinctly different from those of other Chinese naval ships. The reporters recently learnt from related departments under the Navy of the Chinese People’s Liberation Army (PLA) that the painting design scheme of the new-type hull number of the “Liaoning Ship” had been officially approved and would be widely used in the Chinese naval troop units. 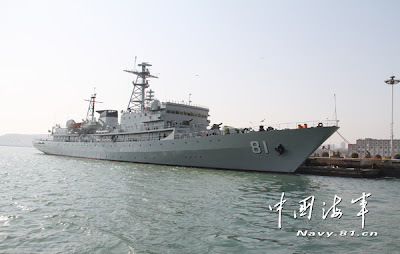 The painting design scheme stipulates the font, color, size and position of hull numbers, so as to achieve overall coordination of different types of warships. 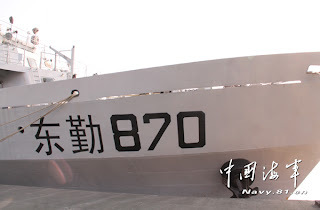 The font of the new-type warship hull number is divided into “naval hull number font” and “naval hull number vertical font”. 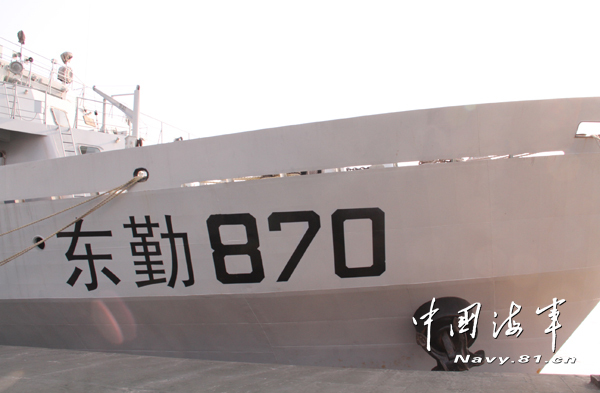 The hull numbers include 38 Chinese characters and 10 Arabic numerals which can be expanded as needed by the painting of hull numbers. The color and style of hull numbers are also changed from black and horizontal to white and vertical respectively, reflecting the special requirements of warships for low visibility in modern wars. Putting their Photoshop skills to good use. Folks at the Chinese military forums are having issues with the new PLA infantry gear -- they look too GLA (Global Liberation Army) like. In protest, they put their Photoshop skills to good use. In their view, if they are looking like the GLA, they might start acting like the GLA i.e. 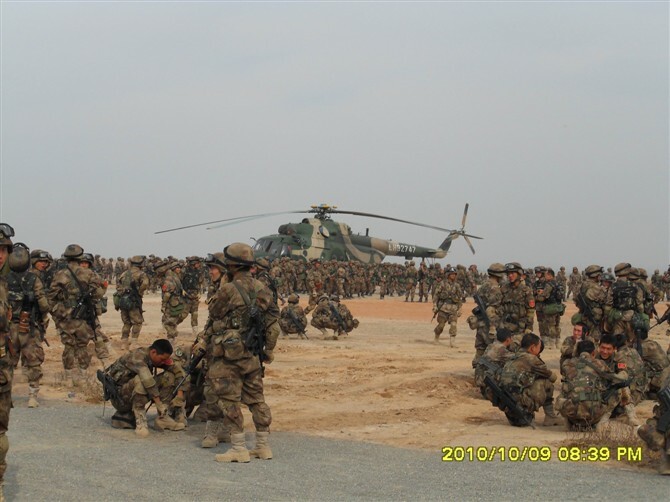 leaving their old non-intervention stand behind. A change that is not welcomed. Here is the PS-ed US DOD style photo. I have to admit, the "price of freedom" slogan is a nice torch. 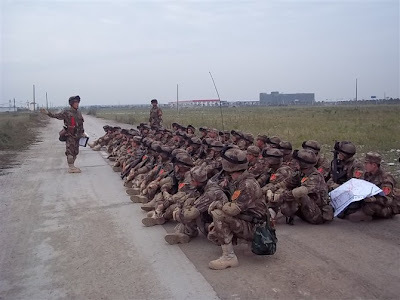 A newbie entering an online military forum may be baffled by jargon including references to the "GLA" launching warships like "dumplings into boiling water." 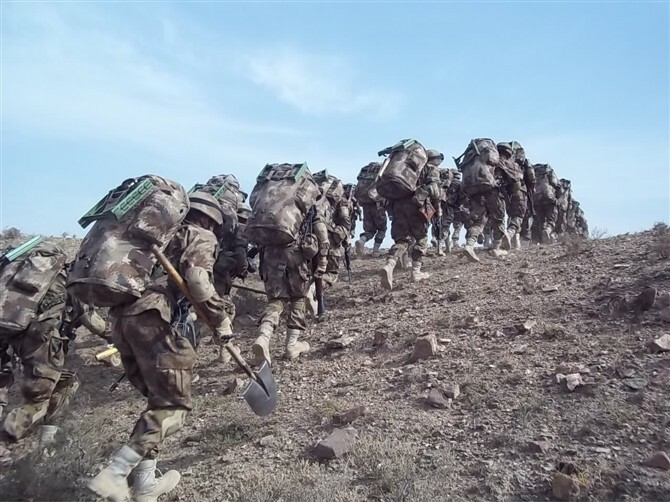 But seasoned browsers know that GLA stands for "Global Liberation Army," a sarcastic nickname for the US military, while the dumplings refer to its mass production of naval vessels. 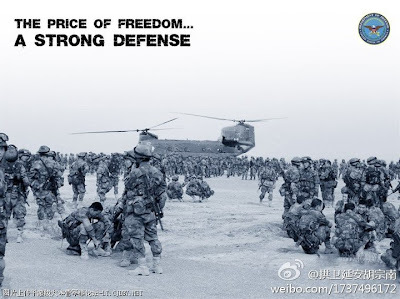 Initially invented as a precaution against the leaking of military secrets, such slang terms are now being popularized by military enthusiasts, Pei Shen, a senior editor at the military channel of the huanqiu.com website, said.